It’s well known that I survived a six week coma on the Royal Free ITU in 2007, after having had a cardiac arrest and respiratory arrest simultaneously. I am only motivated doing my work promoting wellbeing for people beyond a diagnosis of dementia (TM – Kate Swaffer’s term), and motivated by my mum’s happiness. 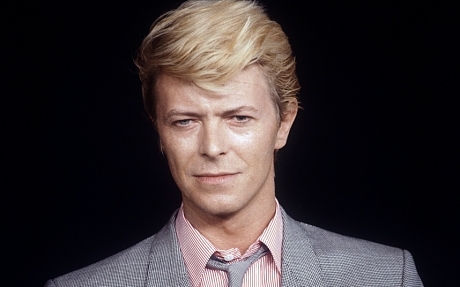 The lyrics of David Bowie’s “Lazarus” have enormous personal significance for me.